Mr. Gray’s diverse trial practice over the past forty-one (41) years has included a particularly heavy concentration on litigation within the public sector. As such, he regularly represents Georgia Cities and Counties, Housing Authorities, City Councilman, County Commissioners, Police Chiefs, Police Officers, County Sheriffs, Sheriff’s Deputies, Road Superintendents, Wardens and other local Governmental Employees and Agencies. 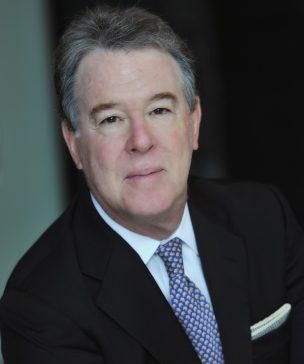 Mr. Gray also serves as conflict counsel for the State of Georgia and, in this regard, represents employees of the state in litigation matters alleging violations of civil rights. The cases in which he is routinely involved in this area of practice include a variety of legal issues related to our federal and state constitutions, civil rights, excessive force, false arrest, false imprisonment, malicious prosecution, police shootings and vehicle pursuits. Mr. Gray is rated “AV” by Martindale-Hubbell, the highest rating afforded to lawyers by their peers. He has also listed among Georgia Super Lawyers in Atlanta Magazine from 2002 to date. Mr. Gray – This is outstanding news! Thank you and your staff for all your hard work and efforts dealing with this case! Hopefully this is one more step in me and my family putting this behind us. I truly am appreciative! As always if you need anything don’t hesitate to give me a call.